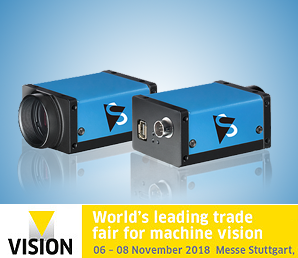 The Imaging Source has just introduced four new 9 and 12 MP industrial cameras featuring the latest, large-format Sony Pregius CMOS sensors and the robust ix Industrial® ethernet interface. The "38 series" color and monochrome cameras are equipped with Sony's cost-effective IMX267 and IMX304 sensors which offer high resolution (8.8 MP at 13 fps and 12.3 MP at 9 fps respectively) in addition to high dynamic range with low noise and brilliant color reproduction. 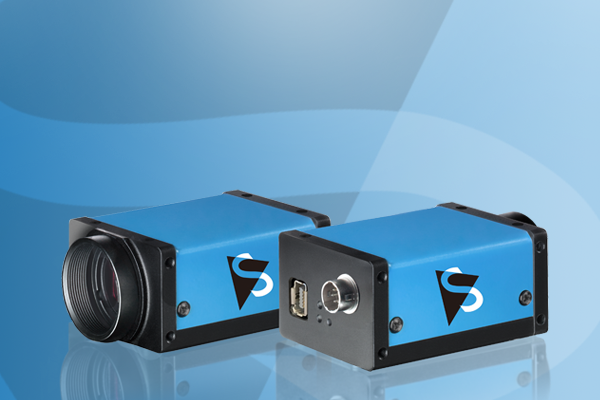 These cameras are the first in The Imaging Source product portfolio to offer the ix Industrial® Ethernet interface - a miniaturized interface which is approximately 70% smaller than RJ45 modular connectors. The new interface uses metal snap-in hooks for active locking of the socket and plug which provides immediate haptic feedback to confirm proper connection. Integrated locking ensures a robust connection which offers high shock and vibration resistance and long service life, making it ideal for industrial environments. Evaluate our industrial cameras and software for free. SDI-to-USB 3.0 and Video-to-USB 2.0 for the conversion of analog video signals. A range of filters to enhance contrast and block unwanted wavelengths. PCI and PCI Express for conversion of analog to digital data.